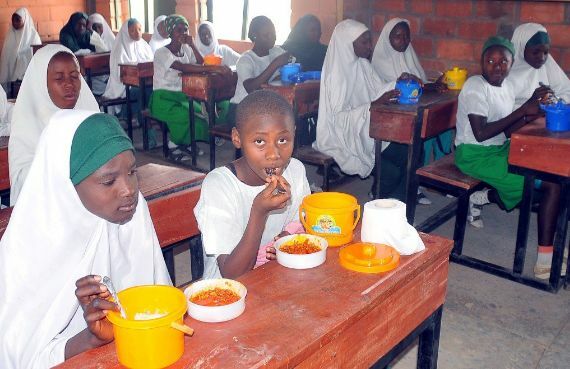 The Federal Government has now released enough funds to start the serving of one hot meal a day to more than one million primary school pupils across seven States in the country, under the National Homegrown School Feeding Programme. 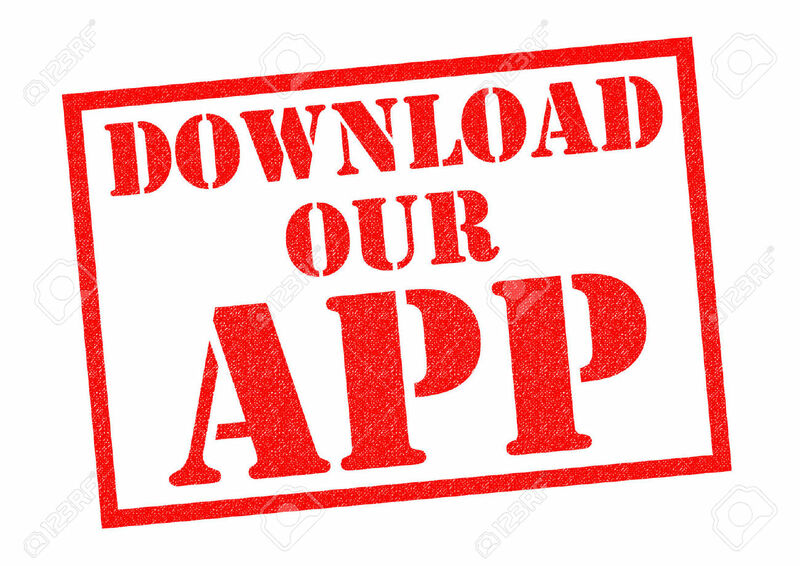 This disclosure was made this morning by Mr. Laolu Akande, Senior Special Assistant on Media & Publicity to the President, Office of the Vice President, while giving a media update on the Social Investment Programme of the Buhari administration. Specifically, a total sum of N844,360, 550 has so far been released for the commencement of the programme in Anambra, Ebonyi, Enugu, Oyo, Osun, Ogun and Zamfara as at last week.